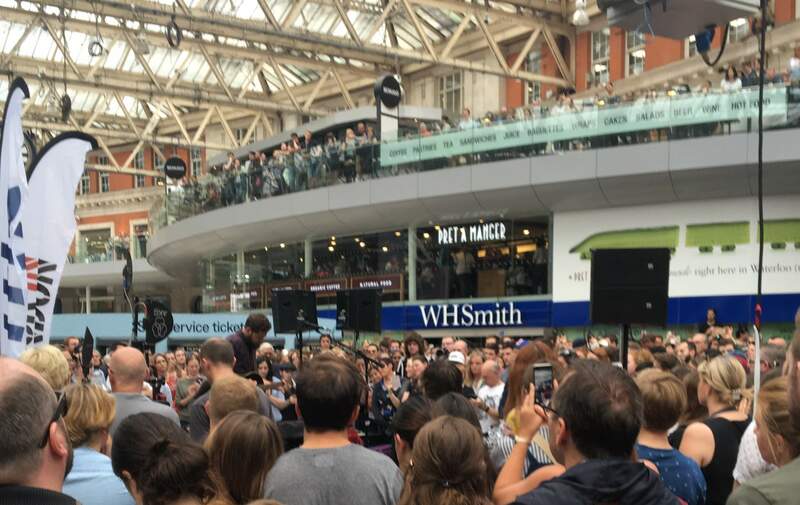 On the 27th May, Jayne worked alongside Passenger and Busk In London as part of the official Izettle 'Repeat Pay' launch for street performers/musicians in London. This took place in Waterloo Station and had an amazing response! Special thanks to Izettle, Busk In London, Passenger and Waterloo Station! 19th May we joined KT Tunstall's Q&A on her musical journey and the industry at the 100 Club, London. 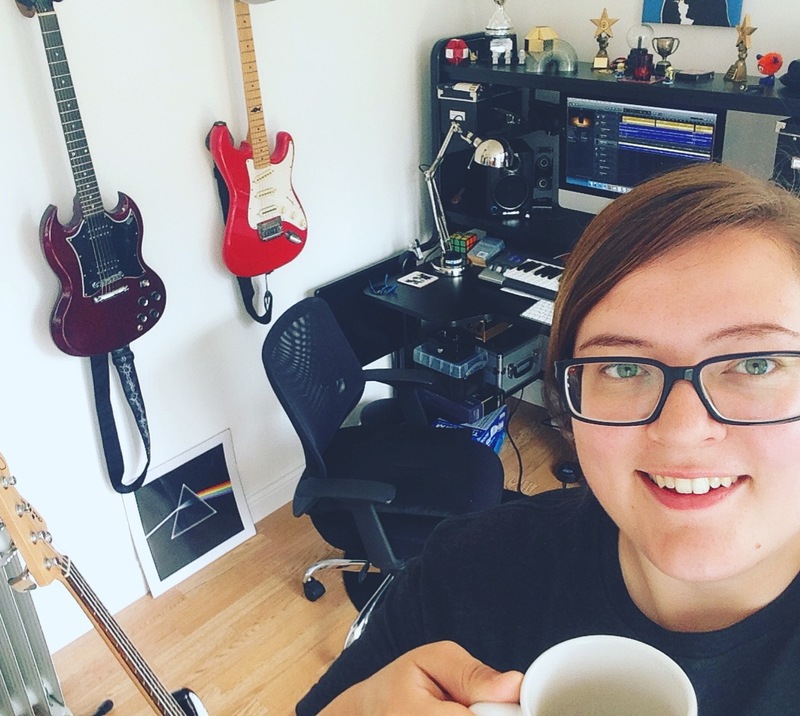 Complete with a loop pedal demo and an exclusive preview into her new album! What a refreshing honest insight into music biz! Together we can help keep live music and grassroots music venues alive! Special thanks to Busk In London, Kt Tunstall & The 100 Club! 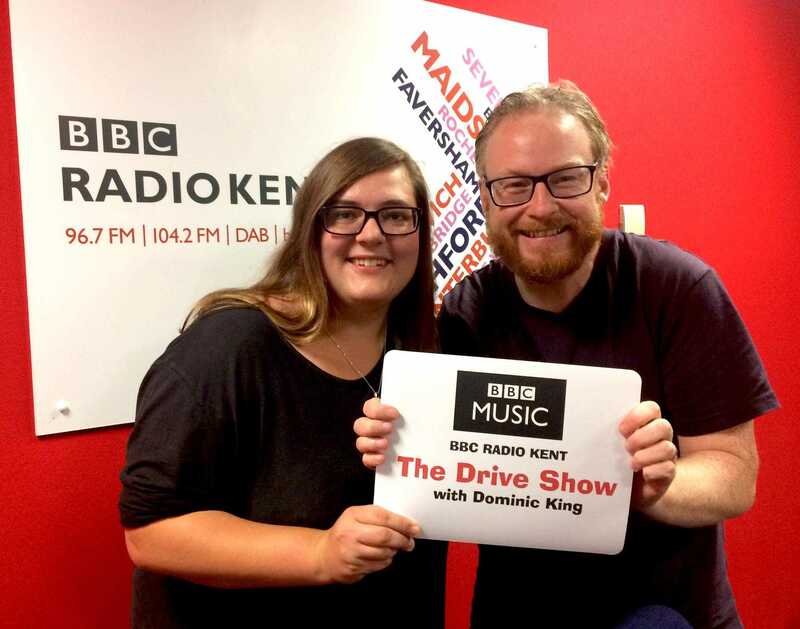 Jayne Snow was a guest on Dominic Kings drive time show in August! 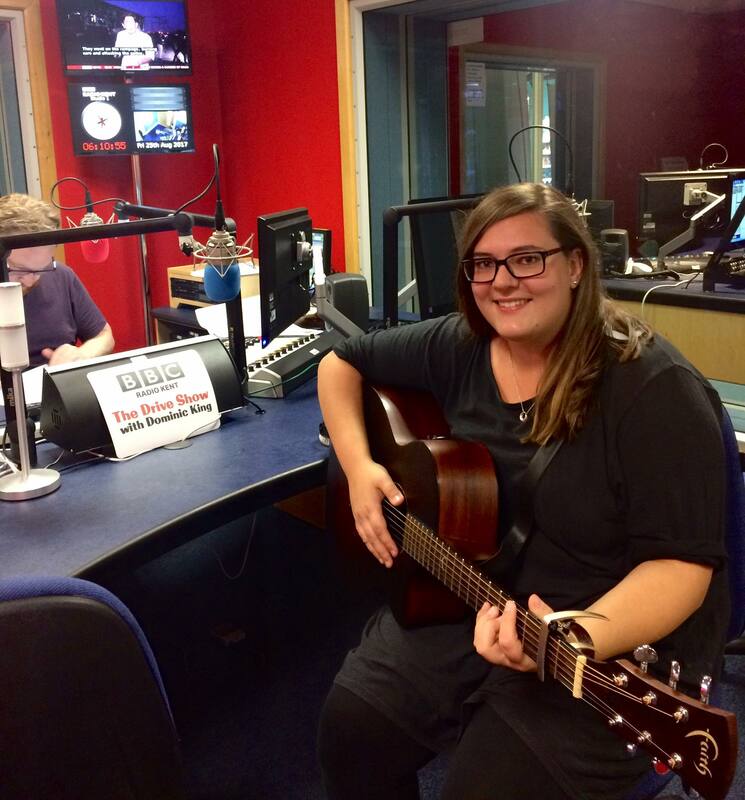 Featuring on 'The Conversation' piece, Jayne discussed various topics such as life as a musician, gigging, busking and performed 2 songs live from her upcoming album 'Answers'. Special thanks to Dominic King & the BBC Radio Kent Team! 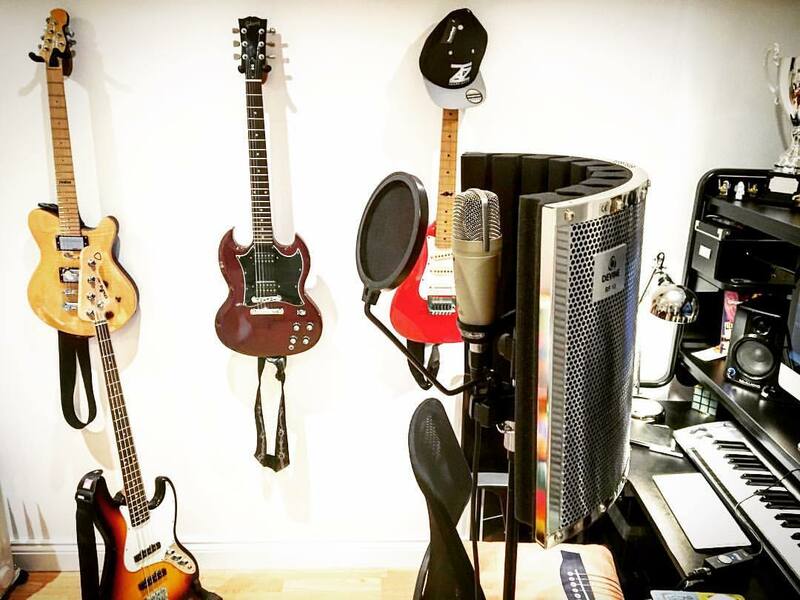 As many of you know, Jayne is currently writing and recording her first album 'Answers' in the studio. This will feature all her own tracks such as her well known favourites 'Wake Me Up', 'Dirty Talk' and many more! 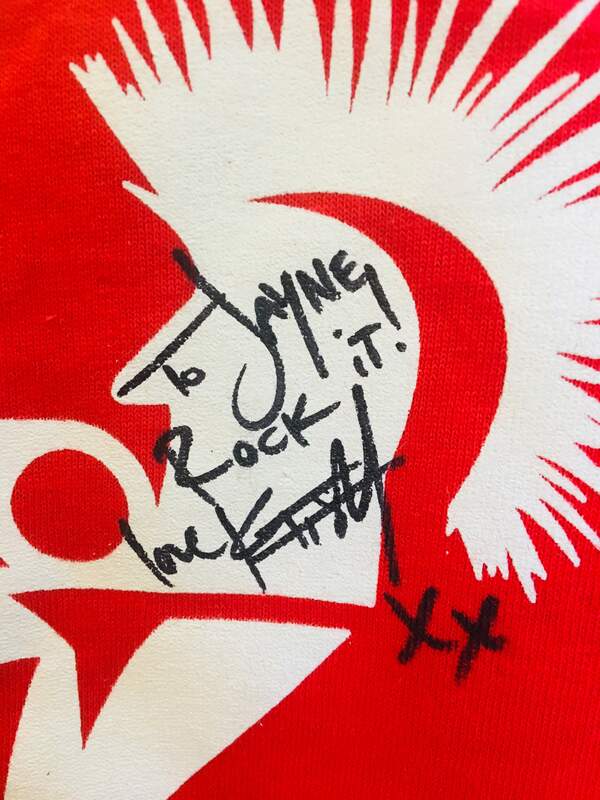 Be sure to tag @Jaynesnowuk in any your posts if you have seen Jayne perform Live! We would love to see them!